I am excited to announce that I am opening Evolution of Balance for chiropractic services and individual yoga therapy in the Health Collective. All of the my health care services are now provided through Evolution of Balance. 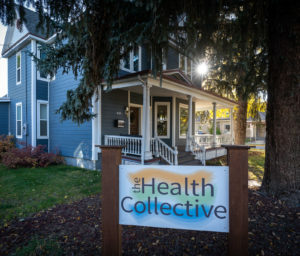 The Health Collective provides a unique opportunity to practice amongst other respected health care professionals. A naturopathic doctor, physical therapist and Evolution of Balance have offices on the first floor and an acupuncturist, massage therapist and two mental health counselors fill the second floor of this integrative health care facility. I am grateful to start my practice in such a setting. 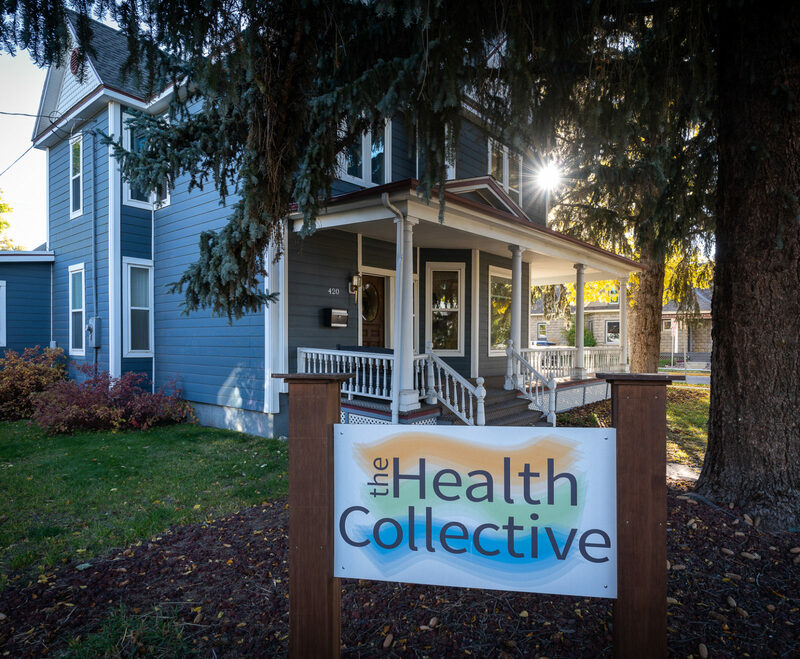 The Health Collective is located at 420 W. Mendenhall St. in Bozeman, Montana. While there are some transitional hurdles, I will continue to provide "Participating Provider" services with most health plans and I will continue to offer the same safe gentle effective chiropractic care as I did during my tenure of employment. Whether you have seen me for care in the past or are considering becoming a new patient at Evolution of Balance, I look forward to helping and empowering you on your path toward health. ← It is no coincidence! I had a great experience with my first time visiting Dr Blair. I appreciate his approach I addressing the structural work and how my body is working. His combination of gentle chiropractics combined with movement and yoga poses has been super helpful in my journey to achieve better health and mobility. Thank you for the feedback Alex; I am happy to help you on your journey.